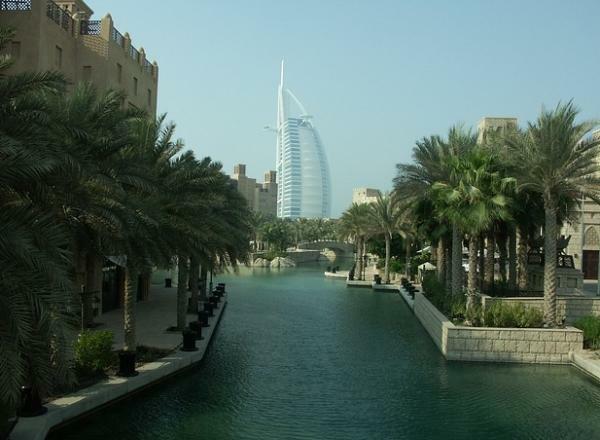 The most populated of the seven emirates that fall under United Arab Emirates, Dubai is a tourist’s heaven. Set on the backdrop of the World’s most stunning displays of scenic beauty, Dubai is famous for its luxurious skyscrapers, the amazing set of activities, the gorgeous beaches, the lucrative shopping malls, the amazing Dubai hotels and many more. 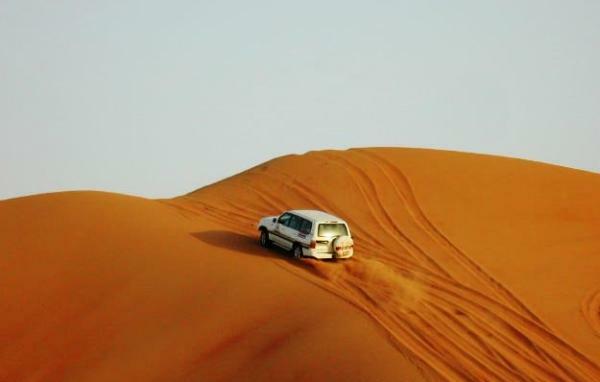 You need an SUV and an experienced driver to enjoy an exhilarating ride on the dunes of Dubai. Choose the best, go for Ski Dubai. It is hard to find a high artificial mountain, 5 slops with varying difficulty, indoor black run and 400 meter of long run – all at one place. World’s most renowned singing sensations often visit Dubai, so better you check out the schedules and enjoy the performance of your favorite. If you are a fan of hard rock or heavy metal, then catch the “Dubai Desert Rock Festival”. Deep blue water and white sands, that’s the perfect combination to soothe one’s eyes. Take a sunbathe during daytime and return again at evening. The nightlife at the Dubai beaches can take your mind away with the dazzling lights and amazing music. 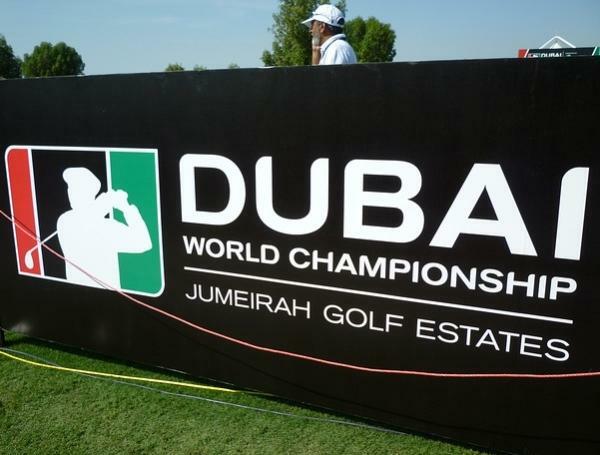 Golf courses in Dubai are of World Class and surely will make you happy if you like to play the game. For fun, sand golf is an option as well. 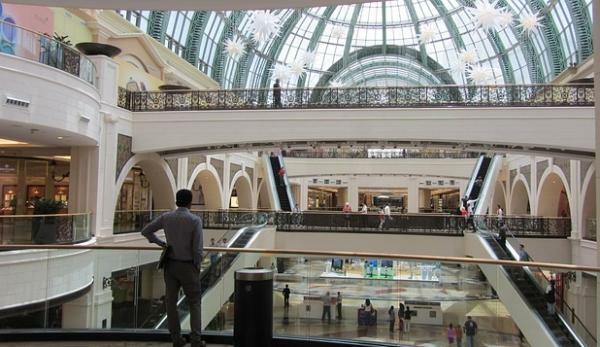 Shopping malls are scattered all over Dubai and every single thing is available at those centers. 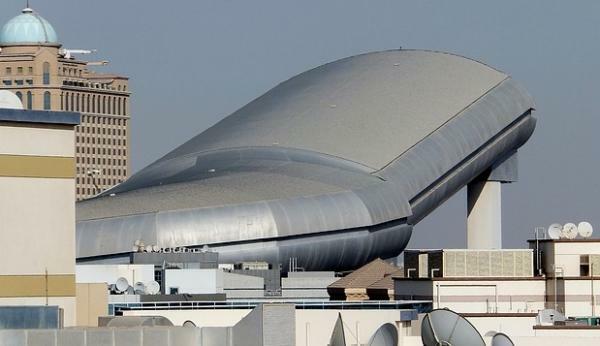 Most of them are luxurious but, Deira City Centre and Mall of the Emirates are the most lavish among them. If you plan your trip to Dubai in January, then make sure to be present at the “International Shopping Festival”, surely an experience of lifetime. 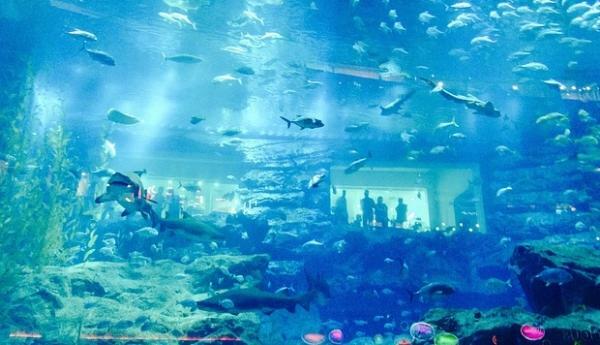 Situated in Jumeirah, Wild Wadi is full of water rides. The 59ft water pool, heated/cooled wave pool and artificial surfing machines make it particularly enjoyable for the kids. Watching Dubai from hundred feet can take your breathe away. In addition, the hot balloon ride will give you a distinct view of tropical landscape surrounded with the desert. You will never get out of taste in Dubai. 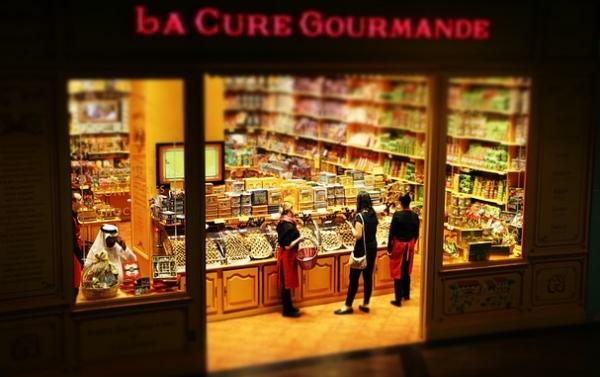 Some of the World’s best restaurants have their branches here. Some of the favorite local dishes include Shwarma, Legends Steakhouse & Khazana. A creek is responsible for splitting Dubai down by the middle. Go for a dinner cruise over the creek, slowly glide along it and enjoy a brilliant dinner. 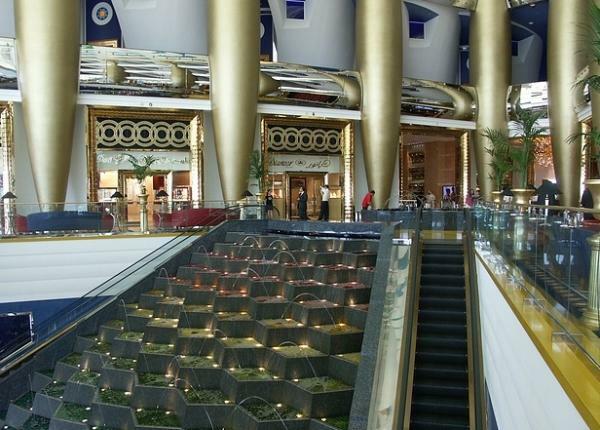 The Burj Park island is a breathe of fresh air compared to Dubai Mall promenade. Beautifully designed green hills are dotted with bean bags and various food tents. People are lounging with drink and food in front of a roughly 60m by 10m screen projecting images of environs and playing classical music. Christofer Gustavsson the author of the “Top activities in Dubai for a long weekend” has 4 years of experience in writing travel pieces. Apart from doing freelancing for some of the most reputed publications in the world, he is currently working in Dubai for a five star hotel. I’ve always wanted to go to Dubai and your article really highlighted why – it is just such a unique and beautiful country! What are your top 5 suggestions when people are travelling to Dubai? 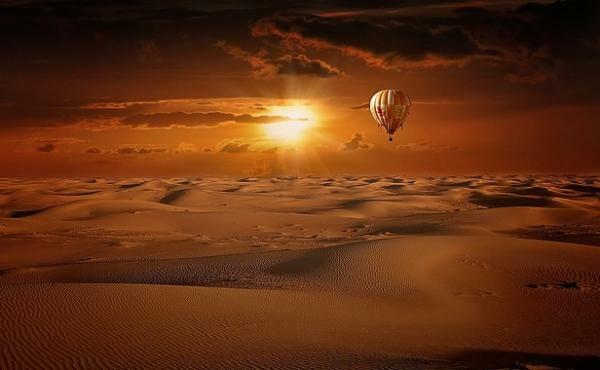 Hot air Balloon rides are simply Amazing …!!! And there are many other thing which cant be missed in Dubai ..! !